Beginning in August, as Part of the Walk it Wednesday initiative, every month a downtown fitness center will host a FREE event on the 3rd Thursday of the month! This Thursday, August 24th, Envision Fitness’s Mark Akin will lead a Free Bootcamp class for all levels of finess. Join us at 6:15pm for a great workout! 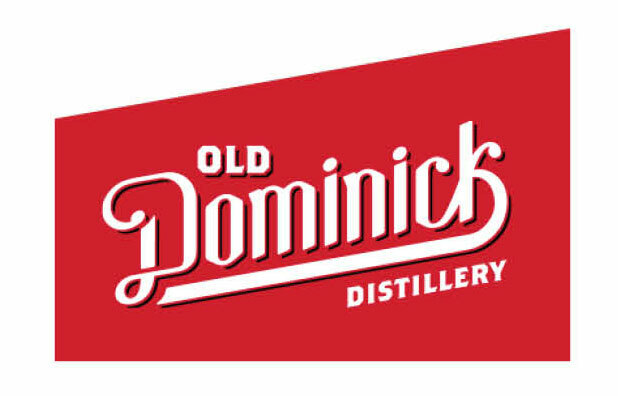 Afterwards, Downtown’s Old Dominick will open its doors for all the participants and offer Happy Hour discounts and specialty cocktails! This Thursday, August 24th, 6:15-7pm for Class. Afterwards, Old Dominick for Happy Hour and specialty cocktails! Want to stay up to date on all Walk it Wednesday events and monthly contests details? Check out the Walk It Wednesday website or follow immediate updates on the Facebook page!